Founded on Donald Church of Portsmouth, Rhode Island. Sea Boats Incorporated was a privately held, and operated marine transportation company that was based in Portsmouth, Rhode Island. 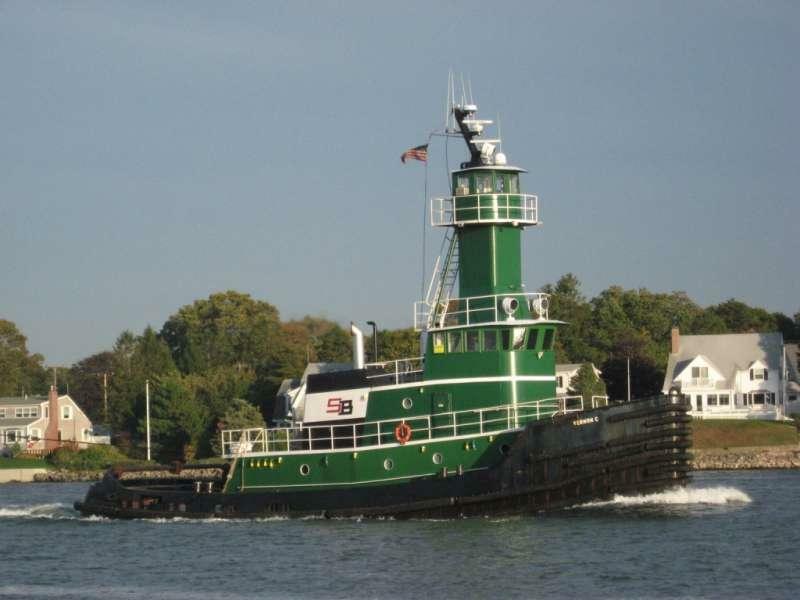 SeaBoats Incorporated provided tug, and barge transportation. Predominantly petroleum products, as well as contract towing, and emergency towing services. The company operated primarily on the east coast of the United States, with voyages to the Gulf of Mexico. and Caribbean. Sea Boats also owned a shipyard and repair facility in Fall River, Massachusetts. Where they constructed, launched, and maintained their fleet. In 2011, the company's three main operating units that where operated by Sea Boats Incorporated. Were acquired by the Kirby Corporation of Channelview, Texas. Although the company was not acquired by the Kirby Corporation. After the sale SeaBoats Incorporated ceased operations.